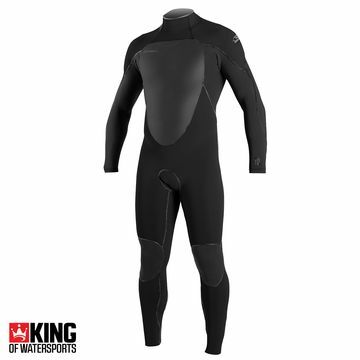 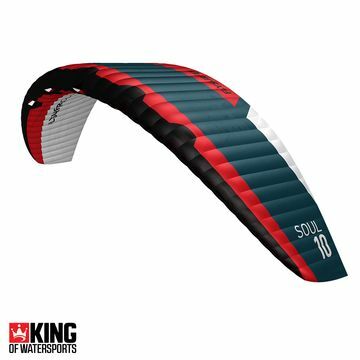 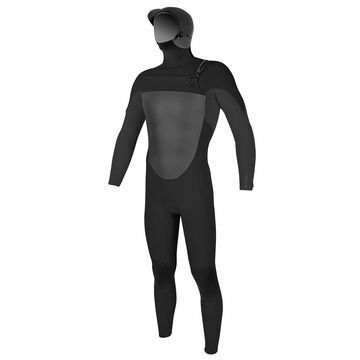 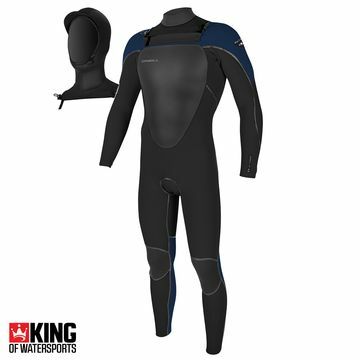 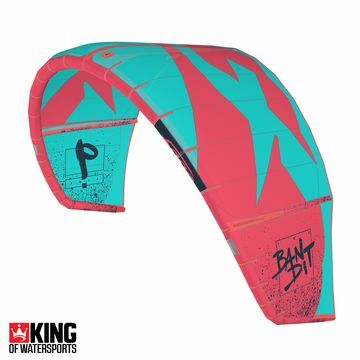 King of Watersports offers an unrivalled range of Wetsuits, Kitesurfing, Wakeboarding, Stand Up Paddle Boarding, Kayaking and Surfing equipment online. 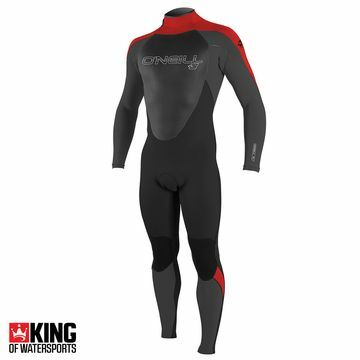 Showcasing an incredible range of the world’s best wetsuits from O’Neill, Rip Curl, Mystic, Prolimit, Ion, NP and more. 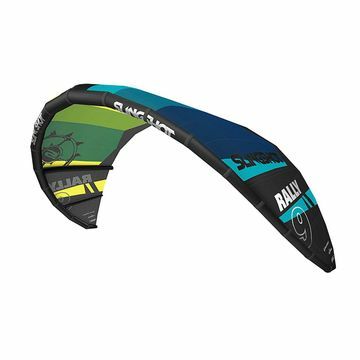 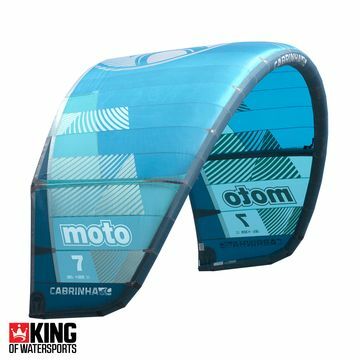 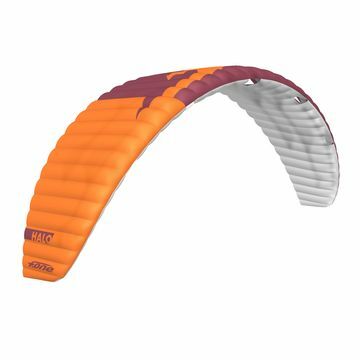 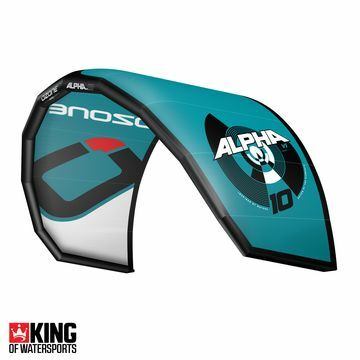 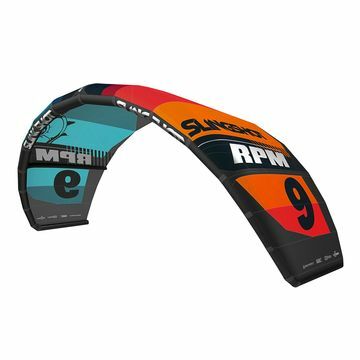 We are the largest Kitesurf supplier in the UK retailing the best brands including Cabrinha kites, Ozone Kites, Naish Kites, Fone Kites, Slingshot Kites and Kitesurf boards from Nobile and Shinn. 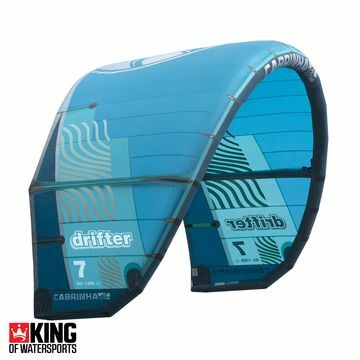 We are the UK’s largest Wakeboard retailer, home to brands including Ronix, Hyperlight, Liquid Force, Slingshot and O’Brien. 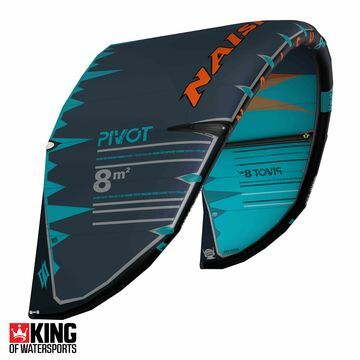 We have a huge range of SUPs (Stand up Paddleboards) with brands such as Naish SUP, Fanatic SUP, JP SUP to name a few. 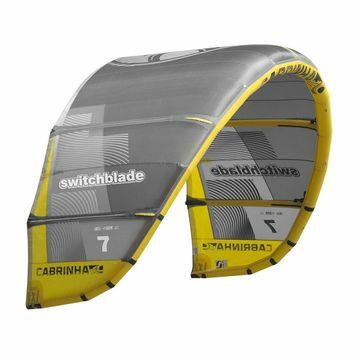 Free UK Delivery and Free Worldwide Delivery available and we won’t be beaten on advice or price.